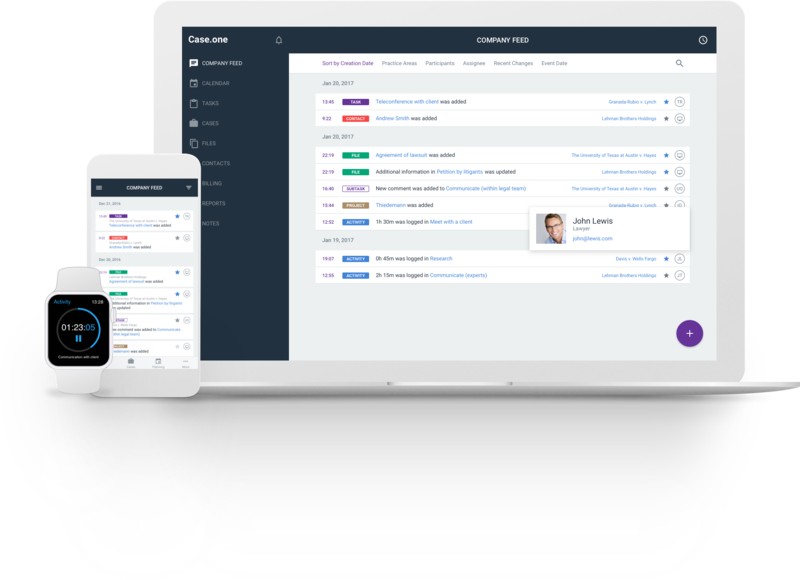 and workflow library increases efficiency for you and your team. Powerful time tracking, billing, and trust accounting help manage your firm’s finances. Use machine learning to predict your time entries and Alexa to capture all billable time. in delivering dynamic solutions for your law firm clients. intelligent bots for your business. Improving your legal intake and capturing important client data is intuitive with Form.one. Form.one’s machine-learning and AI can predict the next question that the chatbot will ask the client. 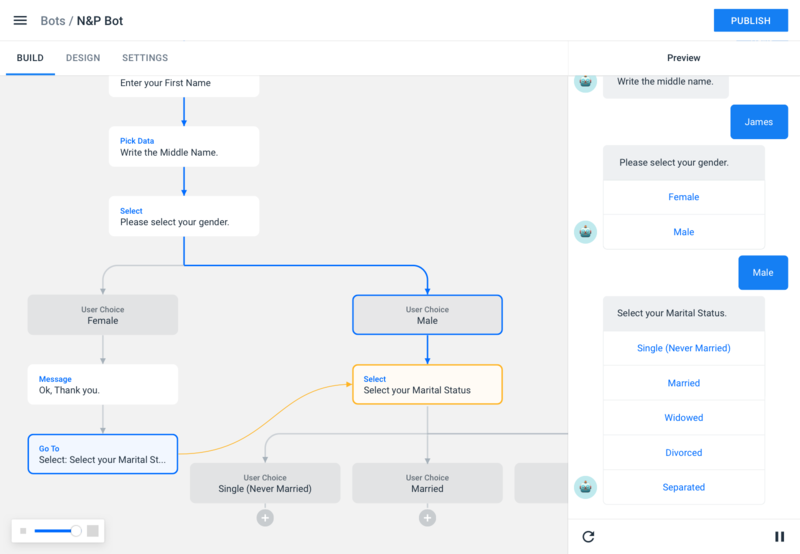 Navigate your clients through the questionnaire by building your own scenarios and chatbot workflows. Save time and money by employing a chatbot to communicate with your clients. Auto-populate documents and forms based on responses collected by the chatbot. Use Form.one to give your clients reliable customer support. Get new clients by accepting intake 24/7 with the help of Form.one. Request copies of documents and forms from customers via chat and have them securely transferred to you. No coding needed! Quickly set up custom scenarios with an easy to use interface. revenue with Doc.one’s automated document templates. With Doc.one, document assembly is easy. 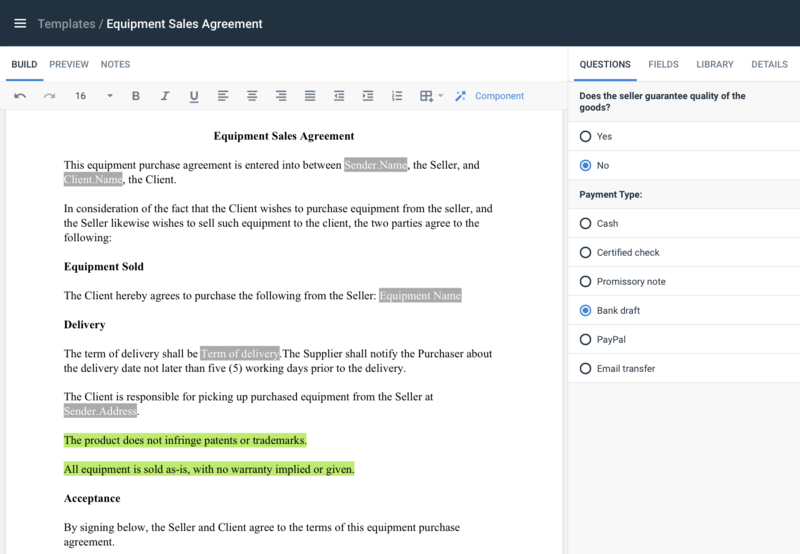 Create templates from any standard documents in seconds with no coding required. toolset that will streamline the document assembly process. the daily checking and verification of dozens of versions of the same document. into customizable templates. Eliminate the human error factor by automatically filling out documents from your client’s data. Reduce the cost of preparing document while increasing your profitability. We guarantee that Doc.one will pay for itself within the first months. By using your resources more efficiently, Doc.one increases the productivity of your legal department without having to expand the size of your team. Ensure that the accuracy and legal literacy of your documents always ready for any case. Create smart templates and produce documents at unprecedented speeds without the help of programmers. and powerful analytics will make your practice more efficient. Search through millions of documents to find the most important information in seconds. Use the most user-friendly interface for hybrid searches across all popular cloud and on-server applications and storage solutions. 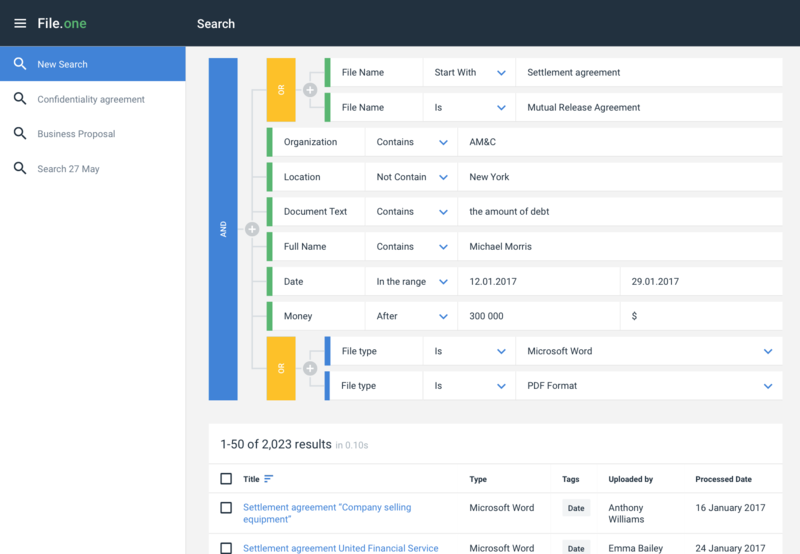 File.one will analyze and sort files of any size, format, language, or source and use machine learning to allow you to find the information you need in seconds. Securely store all your documents in a single system. For convenient collaboration, share important files with just a few clicks. with documents that match the criteria. to work on documents together. of large amounts of data. © Case.one 2016-2018. All rights reserved.